Is Now the Time to Sell in SW Florida? Official sales numbers were just released for the SW Florida real estate market and sellers will be pleased. 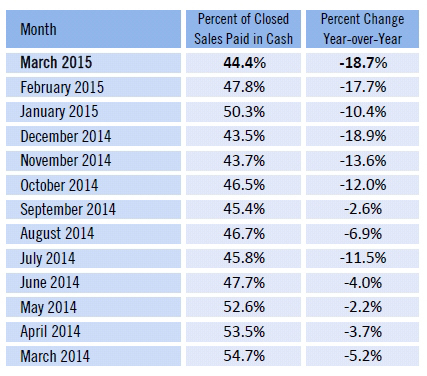 Median home prices are up 18.9% over last year and average sales prices are up 30.8%. 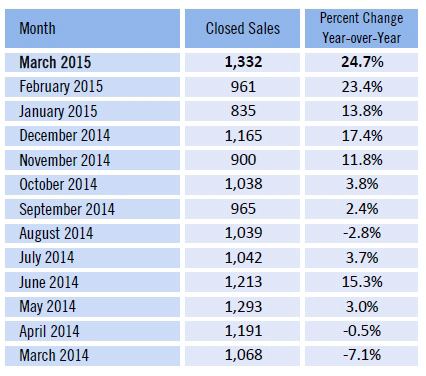 March median sales price came in at $219,938. This is the first time median sales prices have crossed over the $200,000 threshold since the decline of the local real estate market. People always ask us, is now the time to sell in SW Florida and what do I need to do to get my home ready to sell? We’ll have a free report for potential home sellers at the end of this report that will answer the 2nd question. In fact, we have 8 free reports and we’ll tell you how to get them. Sellers may want to consider 2 pieces of information about the market. 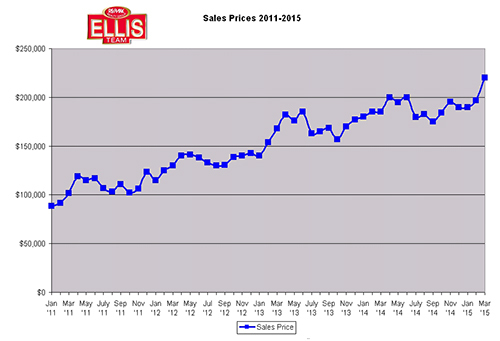 Sales prices are at a renewed high. I feel like saying all-time high because this is a new market. The old market reset years ago. However, since prices did hit these highs and then some years ago, I won’t call it all-time. Secondly, inventory is down and possibly going lower. 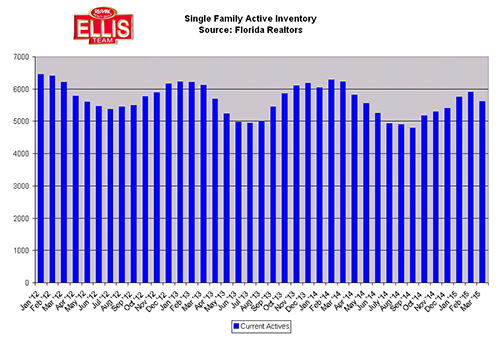 You can see by the Active Inventory Chart inventory is down significantly from last year. 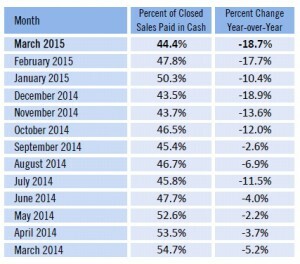 Sales in March shot up too so we expect April sales numbers to come in very well. So the question is, is now the time to sell in SW Florida? The answer is yes from a statistical standpoint. However, you must weigh other factors, such as where are you going, is your house in shape to sell, do you owe more than your house is worth, and what do you need to know about the home selling process that may have changed since last time. Interviewing agents can be a chore. All agents sound the same and sellers mistakenly think if their home is on the Internet that’s all it takes to sell. There is a big difference in the ways Realtors market online and offline. If the Realtor doesn’t understand the difference, how in the world is the seller supposed to know? We have good news for you. 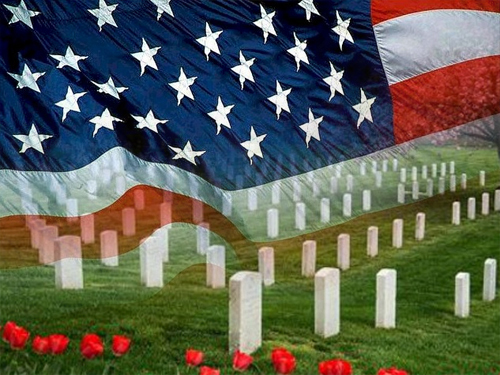 We have a series of reports you can get for free that will answer many of your questions. 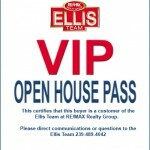 We’ll even tell you which questions you should ask your Realtor before you sign any listing agreement. 2. What is Your Home Really Worth? Rates are still low and buyers are swarming. You might not want to miss this market as many times there are several buyers for a home like yours. That sure beats when there are several homes for every buyer. If you’d like to receive your Free Home Seller Reports, simply go to Find Out What Your Home is Worth Online It asks for your home address. In order to receive the reports please enter your email address and phone number so we can send them to you. It will also send you a computerized value of your home and will update you when values change. Don’t get too hung up on the home’s value. The real value is in the reports. The computer does a pretty good job of estimating your value but it has not been inside your home and in a fast rising market sometimes values can go up faster than what computer reports. If you’re seriously considering selling your home we can zero in on today’s best value for your home, so don’t worry. Just use the computer as a guide, not the real estate bible.